I've read yourPrivacy Note and agree with it. * Requested fields. When professionalism is combined with the love for one’s work, it becomes a vocation. 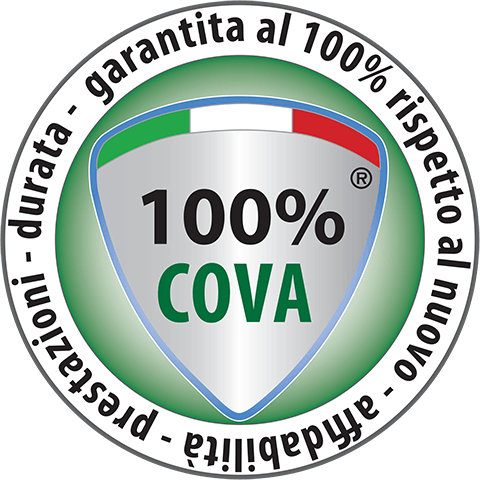 Since 1967 at Cova Claudio Gomme we provide our customers with high quality solid tyres for any kind of forklift truck. 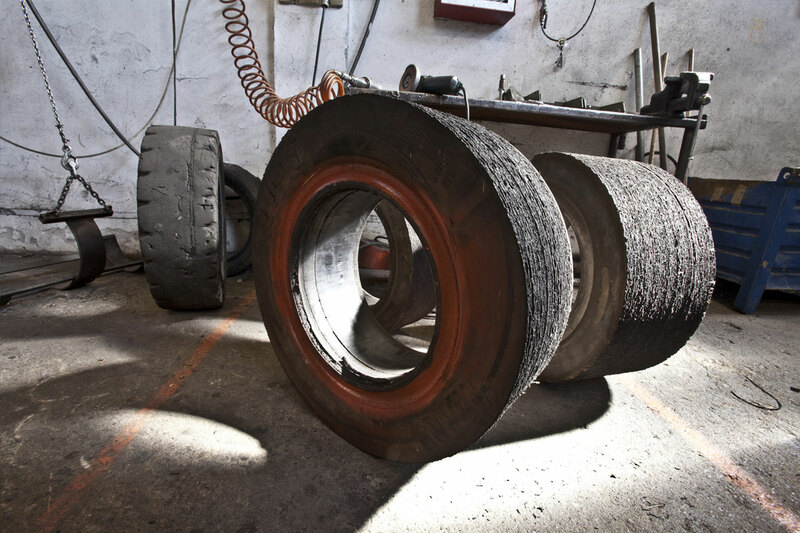 In particular we would like to point out the quality of our retreaded solid tyres production. 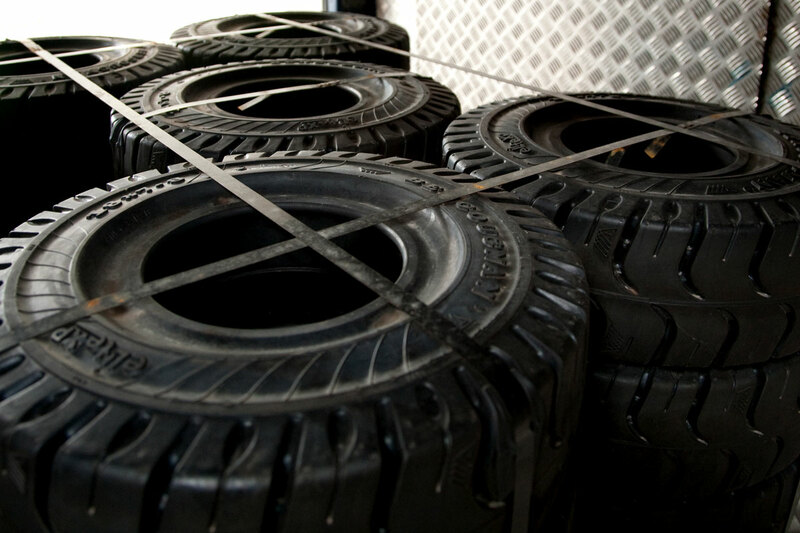 Namely, during the manufacturing process, several strict controls are made before impressing our trademark on the tyres. In addition, our service offer is completed with the premium quality new tyres that we sell in our area. Visit our website and discover how “Made in Italy” is for us an important topic in our job. 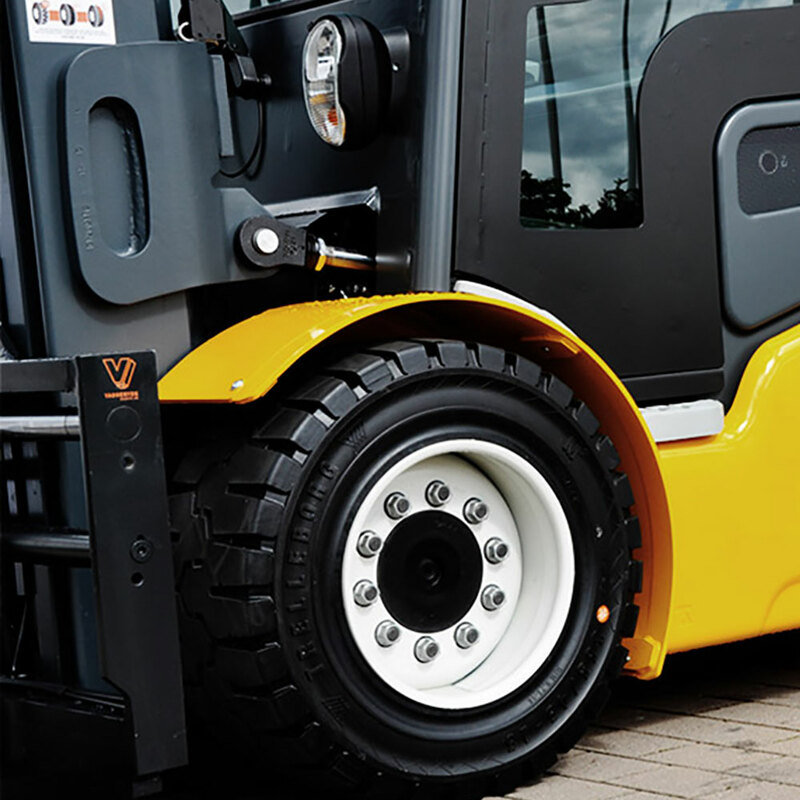 In many years we developed a complete database that allow us to produce every kind of wheel rim for any type of forklift truck. Each type of measure is available, by simply knowing the model and the brand of the forklift truck. High automation technology consent to produce high quality and precise rims. Thanks to our experience, we are available to produce wheel rims according to customers’ needs. 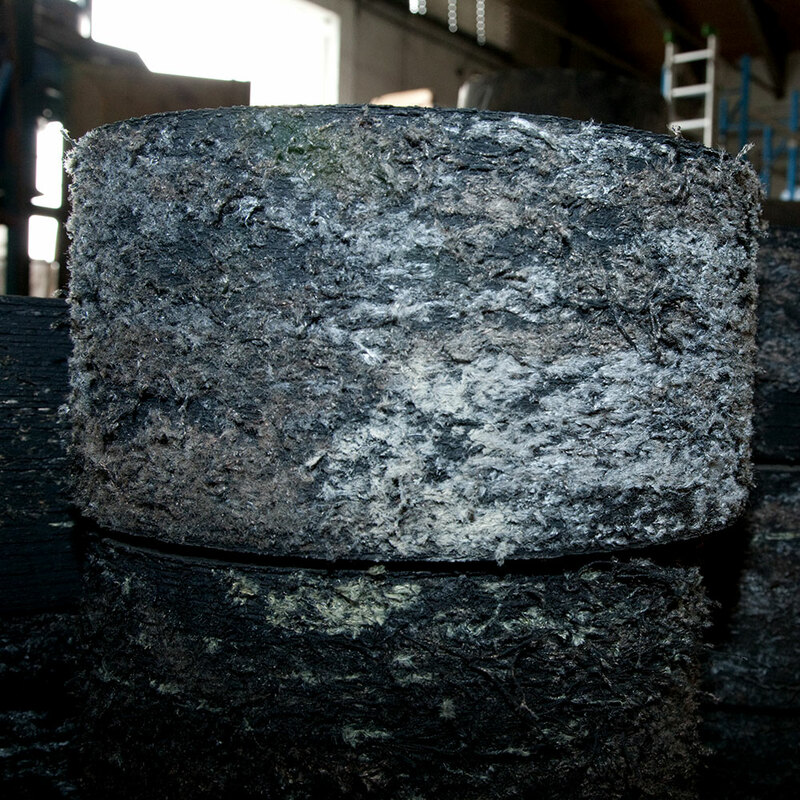 Also, we take care of the waste solid tyres and their recycling process. 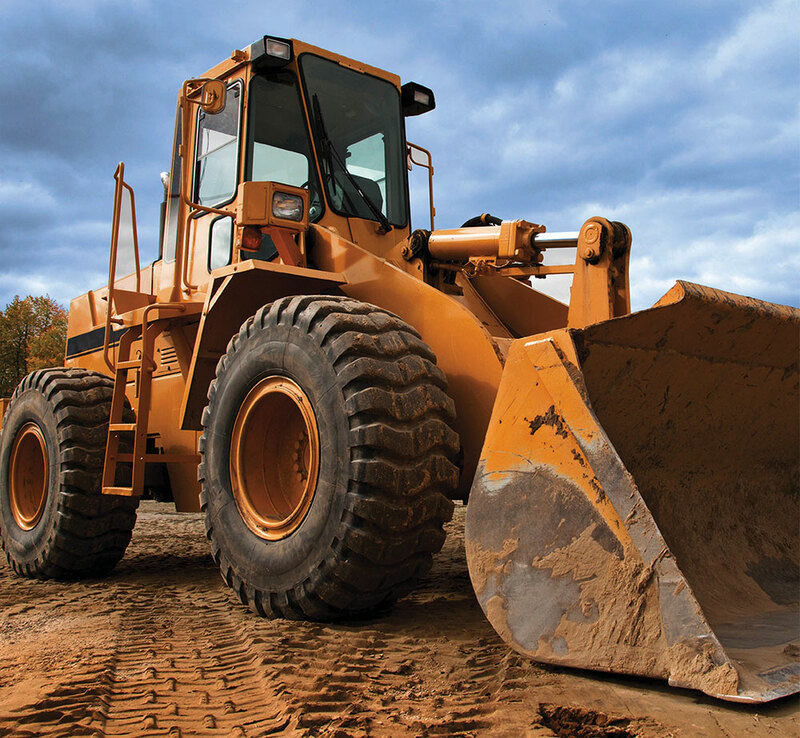 We collect waste solid tyres and process them to obtain rubber powder, buffing and mulch. To learn more, visit e-cova website. Subscribe to our newsletter to receive the latest news on our products and services.Subscribe to Our Newsletter! I've read yourPrivacy Note and agree with it.